How do I uncover what my customers need and want? How do I build empathy with my end-users? How can I turn data into actionable insights? What are easy-to-use research techniques? How should I organise my design research? All these questions and more will be answered in this hands-on, interactive 2-day Design Research course. Design Research is research specifically undertaken to guide product and service design. It is an essential part of Design Thinking, a human-centered approach that starts with understanding what customers think, feel and do. 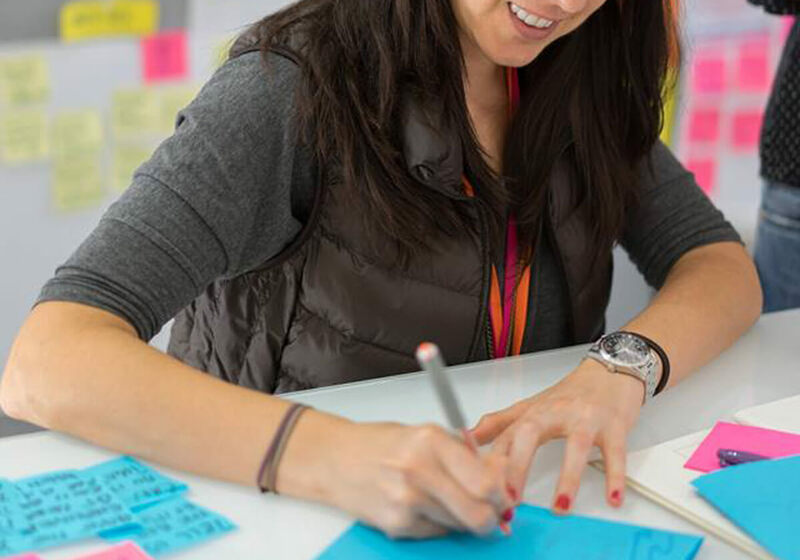 This course will deep-dive into discovering customer needs and wants through Design Research. It is a powerful way to build empathy and gain customer insights, which can be used as a springboard for innovation. 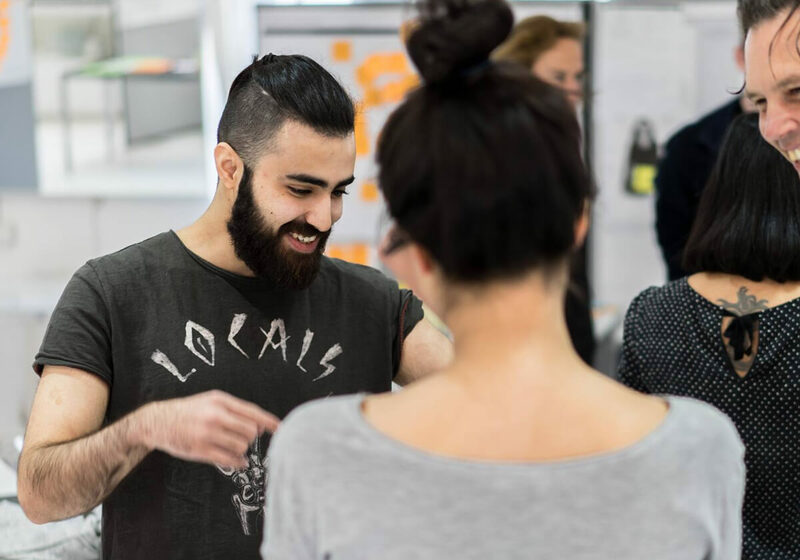 This practical 2-day course will give you an understanding of the Design Research process, methods & tools, to help you on your journey of discovery. Working in teams, you will practice conducting and analysing interviews and using tools like empathy maps, persona’s and customer journey maps. The focus of the course will be on learning-by-doing. This way, you will be able to apply design research skills in your own daily work. What will you get out of this two-day training?